Skin rejuvenation mesogun injector applys acoustic pressure technology, which added nutrients accurately under the dermis 1.28mm. 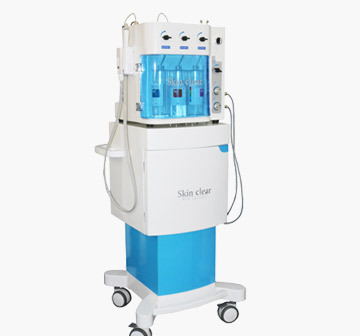 It lifts the skin slightly before applying acoustic pressure, mesogun injector injection nutrient solution and hyaluronic acid to skin after the skin tighten. The depth, does, speed and adsorption can be controlled. Micro needle released the pressure before out, so it doesn't bring the loss of nutrients. Long-lasting use can help maintain the dynamic equilibrium of collagen, effectively eliminate multiple facial skin problems and achieve relatively permanent improvement of skin. Forehead, temple, periorbital, perioral and cheek photoaging. World-leading technology of vacuum negative pressure and automatic sensor. The precision of injection can reach 0.0080 cc, with the highest accuracy. Dermis layer absorbs more than 98 percent of nutrients, 70 percent more than traditional methods. Design of the handle according with the principle of human body engineering and user-friendly interface, making it convenient and easy to operate. 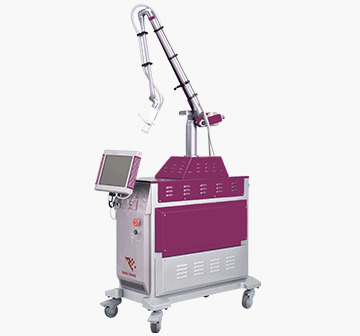 Adopt Swiss imported machine core, South Korea imported water photoacupuncture, and price ratio is higher than similar imported equipment. Automatic discharge device of the liquid collecting bottle, saving time and effort. 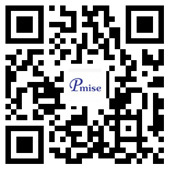 Non-surgical injection treatment, no downtime after injection. 5 needle and 9 needle compatibility mode, improving injection efficiency. 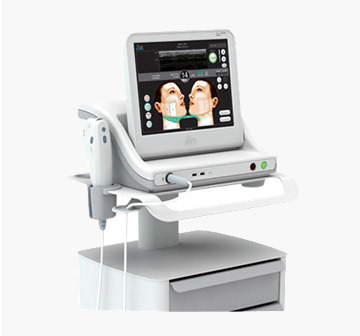 Multi-functional High Intensity focused ultrasound non-surgical face & body lifting, tightening and contouring system. Rebuild the collagen of the vaginal walls, enhances the sensitivity of the vaginal receptors and contracts existing vaginal tissue, increasing vaginal tightness and improving sexual satisfaction. 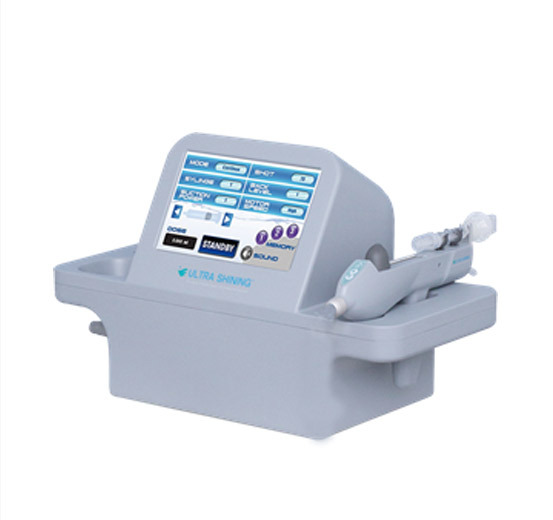 The water & oxygen jet facial machine uses oxygen under extreme pressure and water, takes tiny water drops, through spray-type to act on skin.